In this blog post, you will learn how to activate a standalone license and quickly move it from your old computer to your current computer. It's extremely important to verify and fix imported geometry. This is especially true when the user plans to add features on top of the imported geometry. 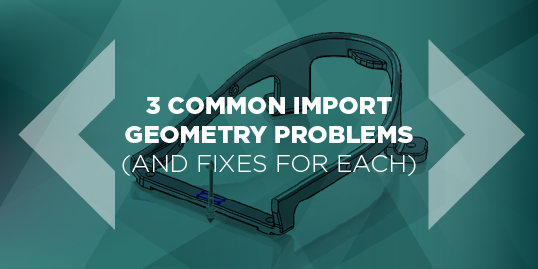 Today, I will show three examples of common imported geometry issues and how to find a solution. 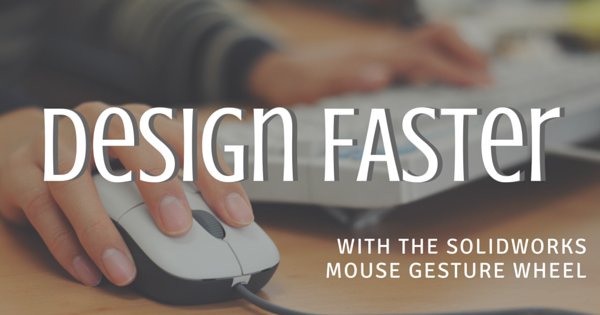 The mouse gesture wheel is a great tool for reducing mouse travel in SOLIDWORKS, placing commonly-used commands right at the mouse pointer. In this blog, I will show you how to set up the wheel to maximize efficiency and minimize the learning curve. Want to get that sheet metal design going more quickly? Utilizing "Convert to Sheet Metal" can help. Are you more of a visual learner? Scroll to the bottom for a step-by-step video of this tutorial. Sometimes, you may need to log in as the SOLIDWORKS PDM vault administrator to undo a document checkout made by a former employee, destroy files from the recycle bin or a myriad of other tasks. 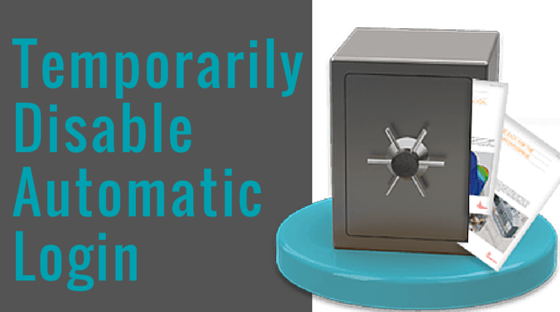 Our clients often ask us how they can disable their automatic log in temporarily so they can log in as the vault administrator. You can manually select “refuse log in” in your user properties, however this method can become time consuming if you log in as the admin regularly. The better method is to disable the automatic log in. 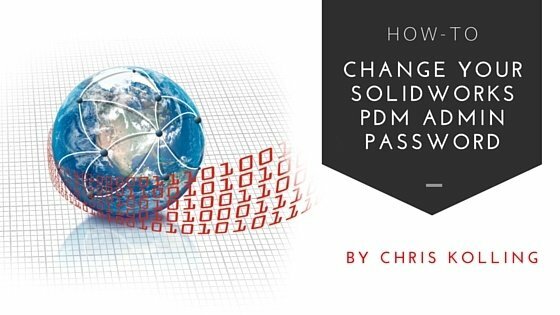 To modify the SOLIDWORKS PDM admin password, you’ll need to follow a certain set of procedures. 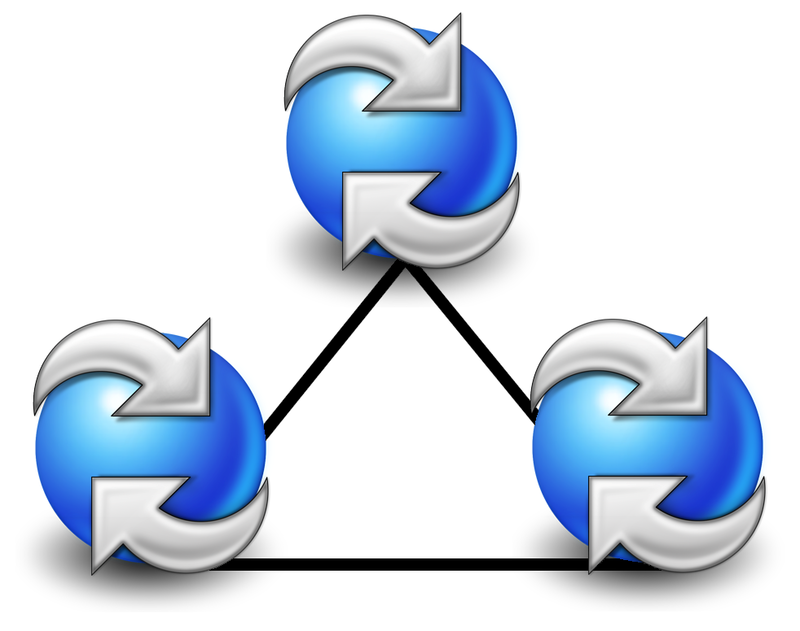 What Do The Status Icons Represent In SOLIDWORKS PDM? You may have seen several icon styles in SOLIDWORKS PDM. These icons show the current status of your active SOLIDWORKS file in relation to the latest version of the file in the vault. In this blog, we’ll run through some of the most common icons you may see. Below is a full list of SOLIDWORKS 2016 icons for you to print out or save on your desktop. 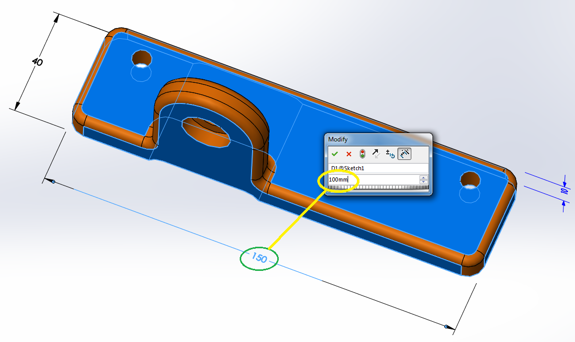 Missed our most recent SOLIDWORKS PDM tech tips? We've compiled some of our latest technical videos to bring your week to a productive end. What Do The Different Folder Colors In SOLIDWORKS PDM Mean? You may have noticed different colored folders in your SOLIDWORKS PDM vault. While green folders are what you would normally expect to see in your file vault, occasionally blue, gray and yellow folders show up. What's the significance of these colors? Most users use a helix and sweep to create a spring, then experience frustration when trying to modify. In this blog, you will learn a simple way to create the spring and modify it very easily in SOLIDWORKS. Sometimes, you may want to test or make some changes to your PDM environment. Maybe you want to modify a workflow, change permissions or create a dispatch routine. It's advised to make such changes in a test, or “sandbox” environment, rather than risk upsetting the production environment. These instructions can be used to create a sandbox PDM vault for testing purposes. 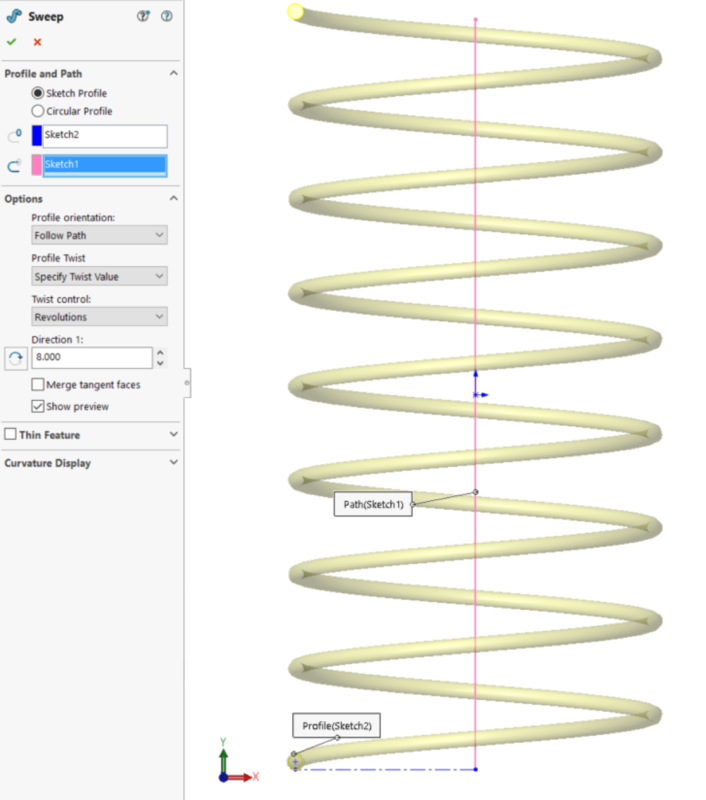 SOLIDWORKS at its core is a Parametric Part modeler. As such, information needed to create drawings (model views and dimensions) is pulled from the part. All the information we need to have our drawing populate all required dimensions is already in the part. 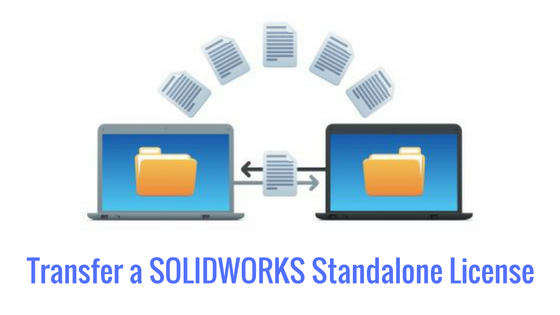 SOLIDWORKS allows us to edit aspects of our model across any one of the different modeling environments (part, drawing, assembly) and have those changes reflect in the other two environments.